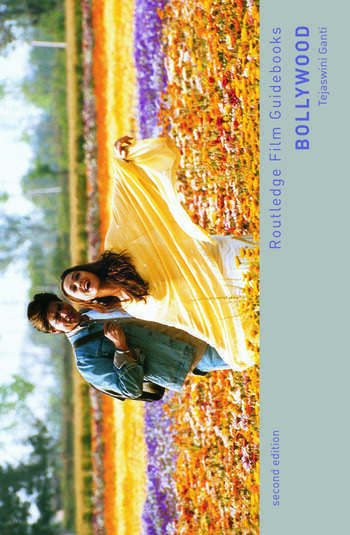 'Bollywood' is the dominant global term to refer to the prolific Hindi language film industry in Bombay (renamed Mumbai in 1995). Characterised by music, dance routines, melodrama, lavish production values and an emphasis on stars and spectacle, Bollywood films have met with box-office success and enthusiastic audiences from India to West Africa to Russia, and throughout the English-speaking world. interviews with actors, directors and screenwriters. Tejaswini Ganti is an Associate Professor of Anthropology in the Program in Culture and Media at New York University.